Can construct their own speaker system is quite difficult. You first need to choose the right option of the manufacturer, and then to plan how and what to make of the column. Select what type of acoustics you expect to make, what speakers are better, how much you can spend on parts, etc. Start independent production of columns with the detailed design of the hull. 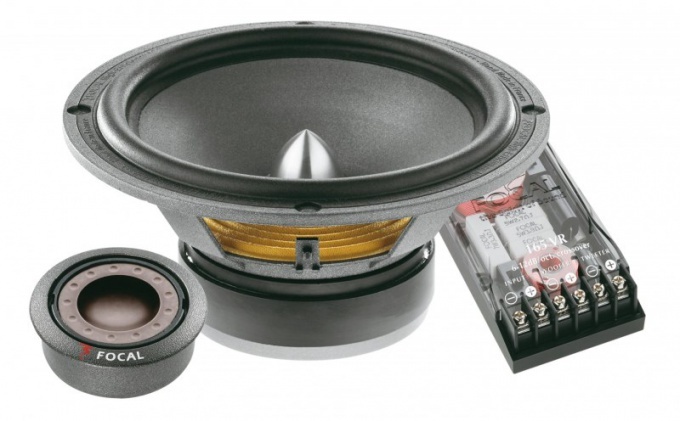 The most widespread these types of acoustic design as a closed box or bass reflex and GIA - FI. During the manufacture of the loudspeakers, the choice of housing type is based on the parameters of the heads of the speakers. Select appropriate type and calculate the volume of the shell by using one of the programs that you can find on the subject resource. The most convenient and easy to use program JBL SpeakerShop. Set basic system parameters. The main parameters of acoustics are: the power consumption of the audio signal, the real rate of sound pressure, frequency response, distortion, uneven frequency response ranges. Pay attention to the development of filters (crossovers) in order to align the amplitude-frequency characteristics of dynamic heads. This is one of the most difficult and subtle points in the manufacture of acoustic systems with their own hands. When you create the acoustics you can use special software to calculate the filters, but keep in mind that they will give a very rough result. So perform the final finishing of certainly hand. In the manufacture of speakers better than repeat already developed ready-made scheme. Independent production of acoustic systems is a very time consuming task, requiring specific knowledge and skills in electronics and acoustics. So, if you are confident, use the services of a specialist or friends who could monitor the process of manufacturing speakers.